Dr. Melanie was born and raised in Marshall, MN. She received her bachelor degree in biology at the College of Saint Benedict. Dr. Melanie attended Northwestern Health Sciences University and obtained her Doctorate in Chiropractic. 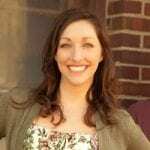 She is a member of the North Dakota Chiropractic Association, American Chiropractic Association, and the International Chiropractic Pediatric Association. She has completed numerous postgraduate classes in womens health and pediatric care obtaining her Maternity & Pediatric Certification (C.A.C.C.P. ), and is certified in the Webster Maternity Technique. She loves working with kids and feels the best time to start chiropractic care is early. Her ambition is to help every person who enters the office reach their full potential because they deserve a healthy and happy life. In her spare time she enjoys watching movies, spending time with friends and family, playing with her three children, gardening, and being outdoors. Dr. Chris grew up in Barnesville, MN. 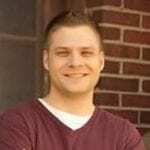 He received his bachelor degree in zoology at North Dakota State University and then graduated from Northwestern Health Sciences University with a Doctorate in Chiropractic. Dr. Chris is a member of the North Dakota Chiropractic Association, and the American Chiropractic Association. 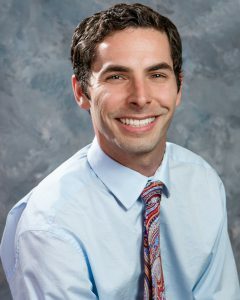 Dr. Chris is interested in helping individuals and athletes be their best. He is certified in Sports Performance and Nutrition and has additional training in pre-sports physical certification and concussion management. Being a former athlete himself, he understands the importance of having a healthy spine and staying injury free. He also has additional training in extremity adjusting. If it is supposed to move he can adjust it! In his spare time Dr. Chris plays in a local band, enjoys MMA, cooking, and being outdoors. He loves wrestling with his son, Jack, singing and dancing with Fiona, and playing hide-n-seek with Asher. His goal is to get patients back to participating in their desired activities as soon as possible. Dr. Matt grew up near Colfax, ND. He attended undergraduate at North Dakota State University where he obtained his Bachelor of Science degree in zoology. He obtained his Doctorate of Chiropractic at Northwestern Health Sciences University in Bloomington, MN. Dr. Matt was introduced to chiropractic care after a minor sports injury in 9th grade. After that first adjustment he knew he wanted to be a Chiropractor and the rest is history! In his spare time, Dr. Matt enjoys being outdoors with his wife Danielle, reading, learning, and being active in their church. They also welcomed their son, Elliot, July 2018 and enjoy watching him grow. He and his wife are thrilled to be back in the Fargo-Moorhead area and look forward to serving the community! Jill Bresson grew up in Lakota, ND. She got her Associates degree in General Business. 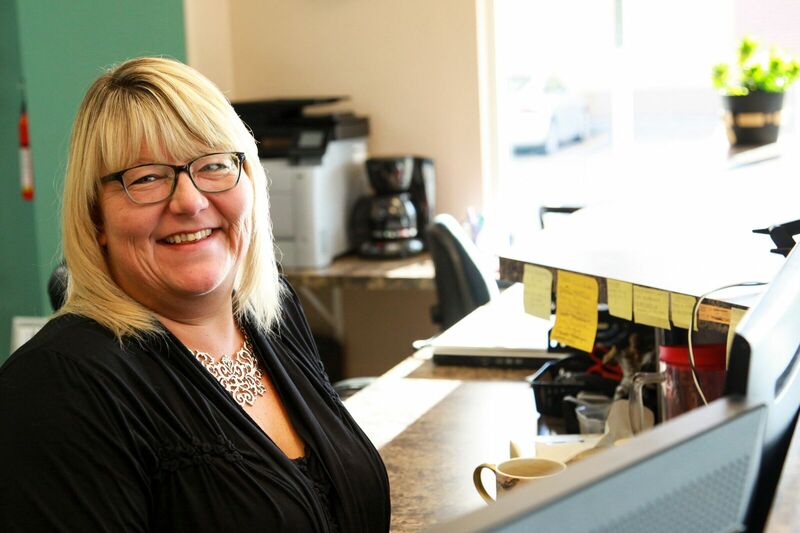 She lives in Fargo, ND and has been an Office Manager since 1995. She has always loved her job and the challenges that come along with it. She joined the Venture Team in March 2016. She has two daughters, Brook and Elizabeth. She loves to spend her spare time with family and traveling when she can. She also loves to read and landscape her yard in the summers. Arnela Karic is from Mandan, ND where she graduated in 2016. 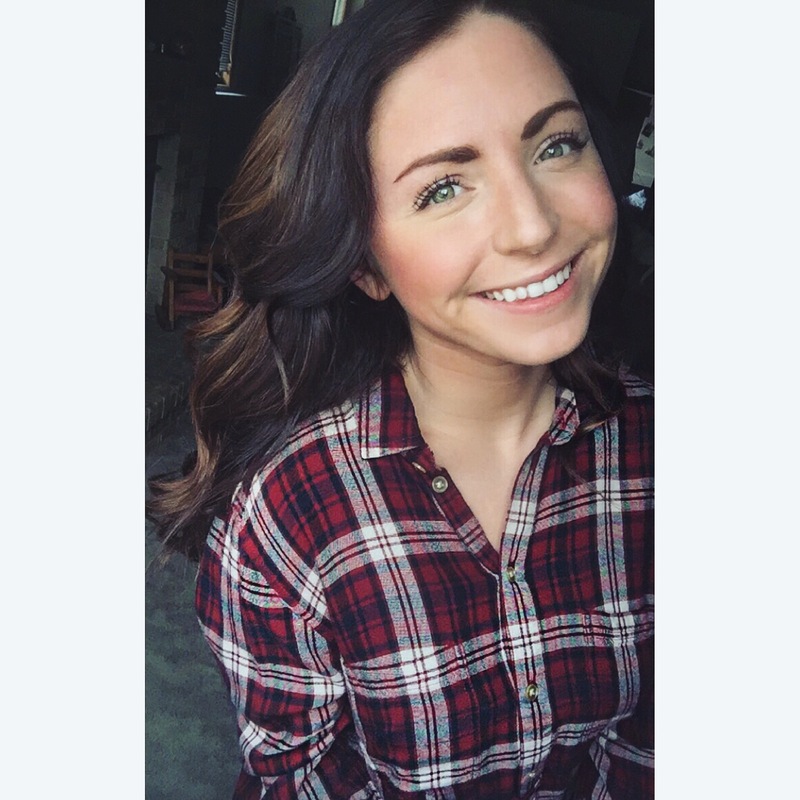 She is currently attending North Dakota State University as a biology major with a focus on pre-chiropractic, as she is hoping to become a chiropractor herself. She enjoys helping others and making them feel the best that they can. In her spare time she enjoys spending time with friends and family, traveling, and snowboarding. Nicole was raised in Fargo, ND, where she attended North Dakota State University and received her Bachelor’s Degree in Exercise Science. She is currently finishing her minor in Psychology, and is planning to continue her education to become an Occupational Therapist. Nicole’s hobbies include spending time with friends and family, traveling to new places, listening to music, and interior design.